WPPayForm is freemium WordPress payment plugin for Stripe and PayPal users. 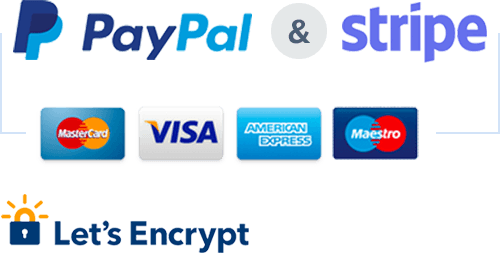 This plugin is used to make a secure payment process within a website. As Stripe and PayPal are the most standard and smartest gateway available out there, WPPayForm allows its users to deal with these two giant payment platforms. All the records are stored on the most secured way maintaining a proper balance in between the size of database and website loading.